Mystery writer P.D. James has passed away at the age of 94. Well-known in the crime and mystery world, Phyllis Dorothy James has written over twenty works of fiction and non-fiction. Her first novel, Cover Her Face, was published in 1980. 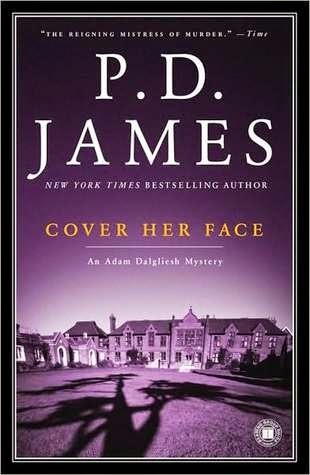 This was the beginning of her popular series featuring detective Adam Dalgliesh of Scotland Yard. Dalgliesh is “a decidedly gentlemanly detective, who writes poetry, loves jazz and drives a Jaguar”. Her books feature strong characterization and explore modern problems, pushing “against the boundaries of the classical detective story”. While based in Oxford, she received international recognition in 1980 after the publication of her eighth book, Innocent Blood. Many of her books were adapted for television in the United Kingdom, United States, and other countries. Her dystopian novel, The Children of Men (1992) was brought to life on the big screen in 2006, starring Clive Owen and Julianne More and directed by Alfonso Cuaron. 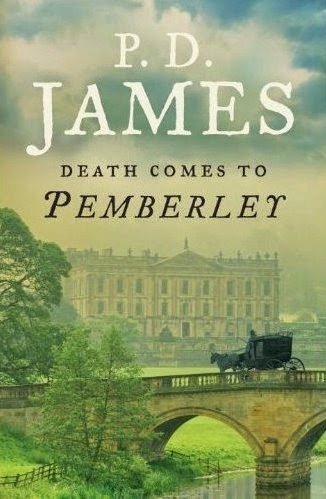 Her most recent novel, Death Comes to Pemberley, was published in 2011 and recreates Jane Austen’s world several years after the end of Pride and Prejudice with a sinister twist of murder and mystery when Lydia Wickham reveals her husband has been killed. 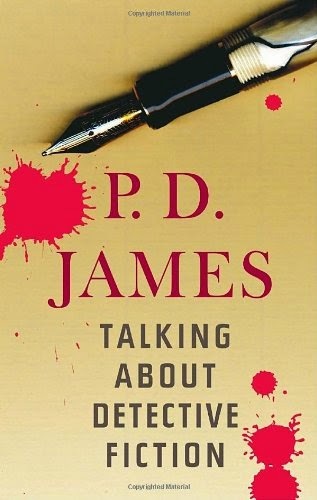 James received the Crime Writers’ Association’s Diamond Dagger award in 1987, the Grand Master Award from Mystery Writers of America in 1999, the Medal of Honour for Literature in 2005, and the International Crime Writing Hall of Fame award in 2008. As a result of her time as BBC governor (1988 – 1993), she was created Conservative life peer: Baroness James of Holland Park. More about P.D. 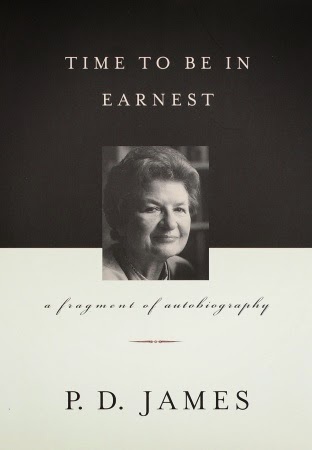 James can be found in her memoir Time to Be in Earnest: a fragment of autobiography (2000). She also discusses the mystery genre in her non-fiction book Talking About Detective Fiction (2011).